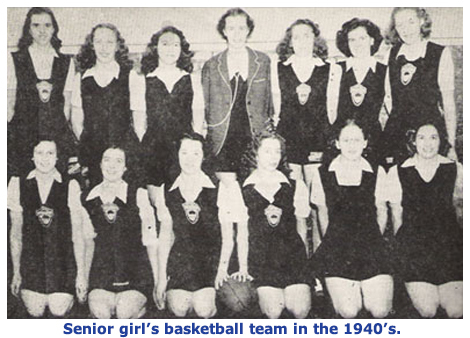 Timmins High & Vocational, the first high school of the Porcupine, was organized in 1923 with 60 pupils attending. The school building on Preston Street was ready for classes in September, 1924. Further additions were made as the population increased until 1980, when a new school was constructed at its present location at 451 Theriault Boulevard. A fully composite school, today Timmins High offers a wide variety of programs, services and activities for approximately 700 students. The TH&VS Alumni Association is a non-profit chartiable organization made up of former TH&VS students and staff. The TH&VS Alumni Association is a charitable organization committed to advancing education through the provision of scholarships, teaching aids and equipment and by sponsoring educational programs at Timmins High & Vocational School. -Providing approximately $14,000 in scholarships and bursaries annually. -Providing funds for special projects such as upgrading audiovisual equipment in the theatre and in the classrooms. Donate to the TH&VS Alumni Assoication today. 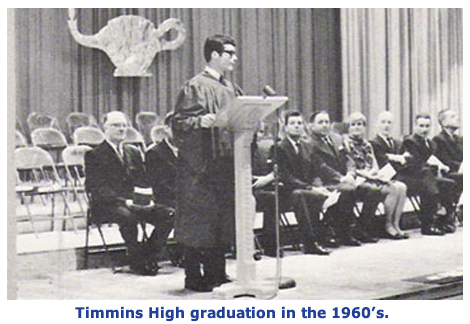 The Timmins High & Vocational School Alumni Association is a charitable organization that was established in 1999 by a group of interested and active alumni and former staff members of TH&VS. Following a most successful TH&VS Reunion in August 2000, the organizing committee directed all of the net profits to the Alumni Association to manage. The group is responsible for the growth and income disbursement of the funds received yearly by the Alumni Association. With input from the staff and administration, the collective mission of the association is to attract and maximize private funding support for a wide range of needs of the students and the school. Ryan Taylor attended TH&VS for his entire 5-year high school career and graduated in 1997 (there was grade 13 then). After obtaining a Bachelor's degree in Automotive Marketing and Business at Northwood University, he returned to Timmins to become Owner/General Manager of Timmins Honda. 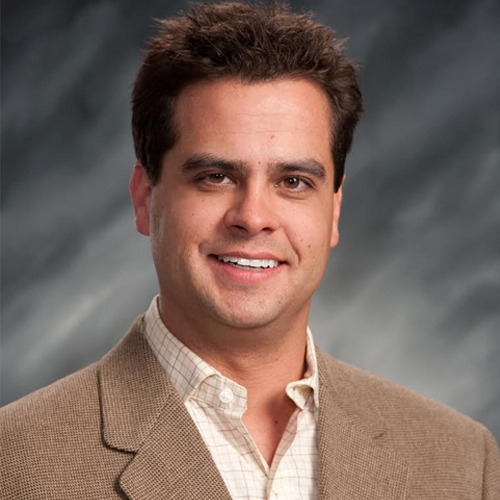 Ryan, a local business person and father of 2, strongly believes in giving back to the community. He’s involved in fundraising activities for local organizations and has served on numerous boards including The Timmins and District Hospital Foundation as director and treasurer (present) and as a former director and Chair of the Kamiskotia Snow Resort. Ted Tichinoff has many memories of student life at Timmins High but in particular he remembers in 1974 almost drowning in a puddle on the football field in Iroquois Falls, but surviving to win the game. 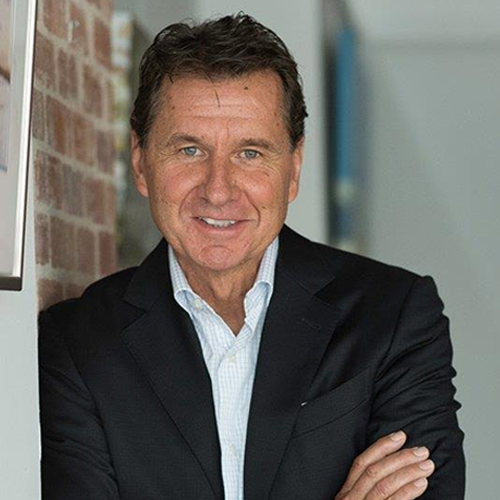 Ted went on to become a lawyer and has been practicing law with Evans, Bragagnolo & Sullivan since 1982. He and his wife, Elodie, have three children. 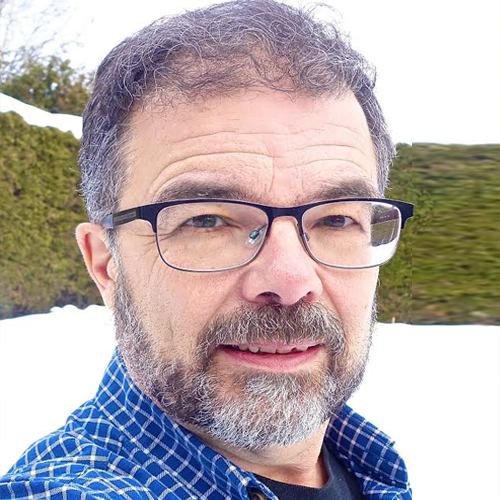 Brian Jones is a life-long resident of Timmins, returning in 1982 after earning a Bachelor of Commerce and attaining his Chartered Accountant designation. He and his wife Debbie (Monahan) have 3 grown children. Aside from his role as an enthusiastic grandfather, retirement activities include cottaging at Kenogamissi Lake, performing in the Timmins All-Star Big Band and other musical projects, RV travel and photography, as well as an active role in the Timmins Arts and Culture Scene. 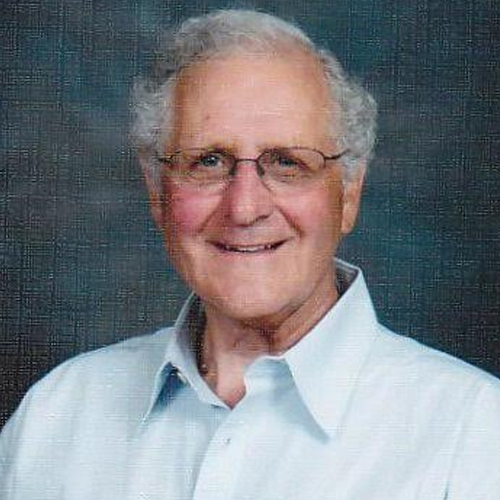 Ross Clausi attended TH&VS in the 1950’s and returned after university to join the history department of TH&VS in 1965. His wife Peggy, also attended TH&VS, graduating in 1958. Ross has 4 sons including 2 TH grads and 8 grandchildren. He was a founding member of the TH&VS Alumni Association, recognizing a need for celebrating the traditions of TH&VS in a concrete and practical way. Ross was a key organizer for the 1980 Homecoming Reunion and Homecoming 2000. Barb Reid (Baleck) attended TH&VS and was very active in extracurricular activities becoming Head Girl in 1972- 73. She married her high school sweetheart, Jerry Reid. Currently she is semi-retired as a Nurse Practitioner. Barb goes out for dinner regularly with nine of her former TH&VS classmates. In addition to being a doting Nana to 3 beautiful grandchildren, most months she is knocking off travel destinations from her Bucket List (Russia, Peru, Antarctica, etc). Her three sons all attended TH&VS, two choosing careers in teaching and the other following in his late father’s footsteps, as a tradesman in masonry. Lynne Ferrari (Stonehouse) was a member of the 1973 graduating class at TH&VS where she had been extensively involved in extracurricular activities. 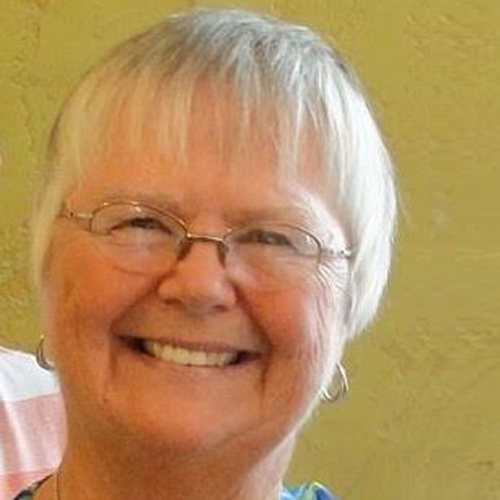 Her TH&VS peer group of nine including Monica Pickens, Glenda Laine, Mary Priest, Barb Baleck, Bonnie Wilson, Roslyn Forsyth and Sue Sangster, have continued to be a very close over the years. She has been a member of the TH&VS Parents’ Council for 8 years. She and her husband, Louis Ferrari, have 2 children, Patricia and Tom. 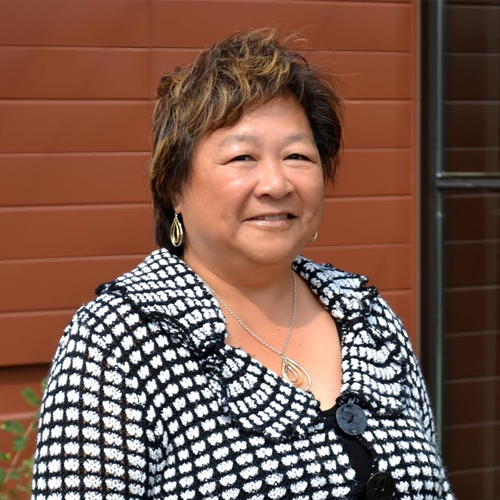 Pearl Fong-West is a member of the TH&VS graduating class of 1976. After completing a Degree in Mathematics from the University of Waterloo and attaining her Certified Management Accountant designation, Pearl returned to Timmins to pursue her career and to start a family. 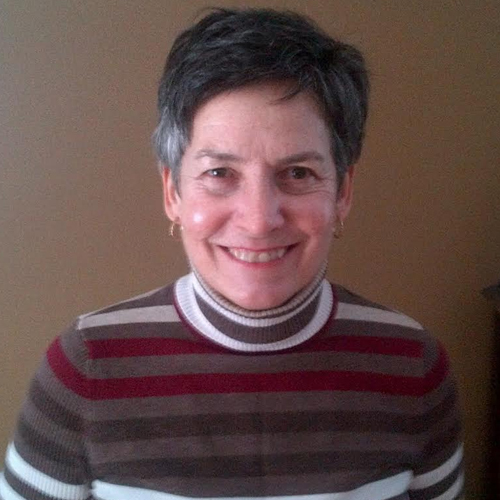 She is currently the Superintendent of Business/Finance and Treasurer of District School Board Ontario North East. She is involved in many community groups and as well as serves on provincial committees and boards. Pearl is married to Don West and has two boys, both graduates of TH&VS. Wendy Adams and her husband, Steve, moved to Timmins in 1969 to begin careers in teaching at Timmins High & Vocational School. 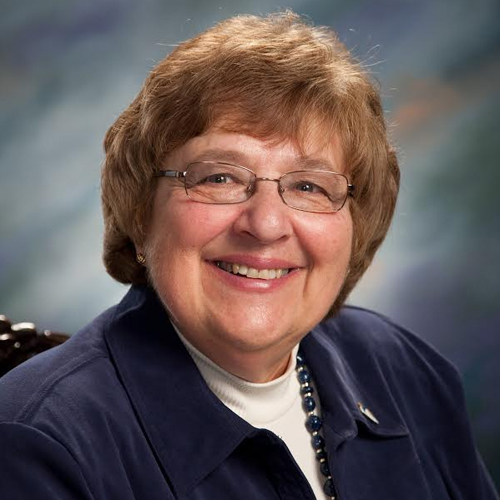 During a long career in education, she was a teacher of Family Studies, a Vice Principal and Principal of TH&VS. 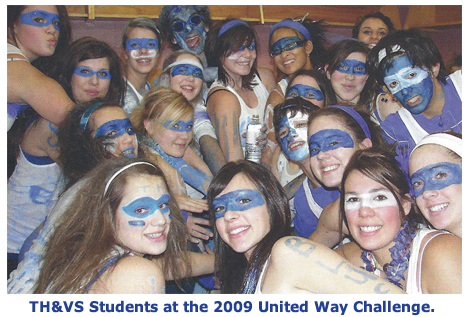 When Wendy retired in June 2005, she joined the Timmins High Alumni Association Board. Steve and Wendy relocated to Stittsville, ON in 2014. Wendy and Steve have 2 children and 4 grandchildren. Fran Stefanic (Richard) is a proud TH&VS graduate (2003) who enjoyed every second of high school. 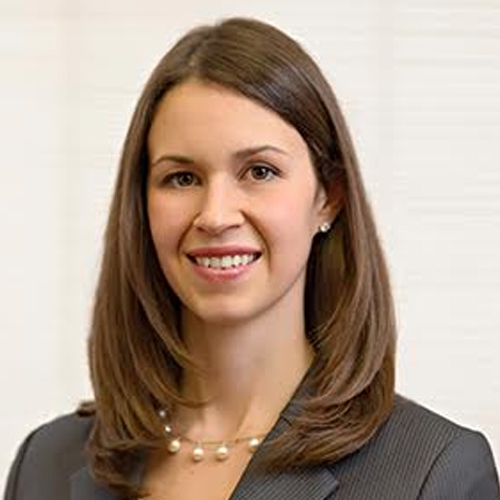 After completing her undergraduate degree at the University of Calgary and obtaining a Law Degree from the University of Western Ontario, she moved back to Timmins, to begin her legal career with Evans, Bragagnolo & Sullivan. Fran and her husband, Brett Stefanic, also a TH&VS graduate, have two young children, Jack and Kate. Dr. Mike Popovic returned to his hometown community after completing degrees at McMaster University, Hamilton and at the Canadian Memorial Chiropractic College, Toronto. 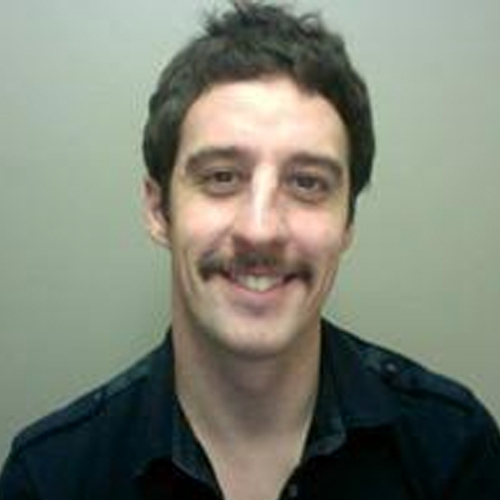 He established the Timmins Chiropractic Clinic on Pine Street in 2010. A proud TH grad, Mike gives back to the community by volunteering with a hockey team and he enjoys participating in triathlon events. Mike and his wife have a 2-year old daughter and another baby on the way, so they will be a busy young family. Monique Koski (Beaulne) graduated from Timmins High in 1994 and from the forestry program at Lakehead University. 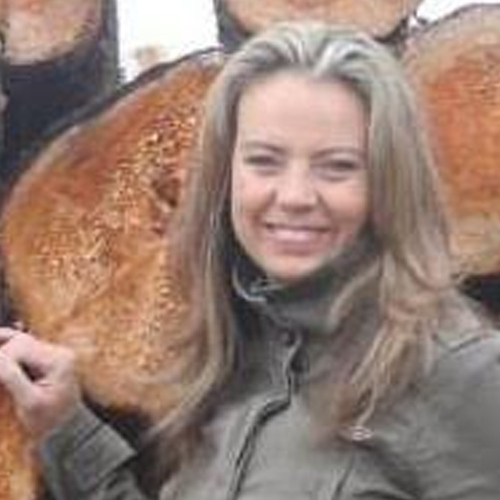 She has worked in the forestry sector in Ontario for over 15 years and is now a partner at Millson Forestry Service. Having a family of her own, Monique sees the importance of giving back to her community. She sits as a Director on the Timmins Chamber of Commerce board, the NEOnet board and the Productivity and Innovation board. Past boards include the Kamiskotia Snow Resort where she brought Motocross to Timmins.